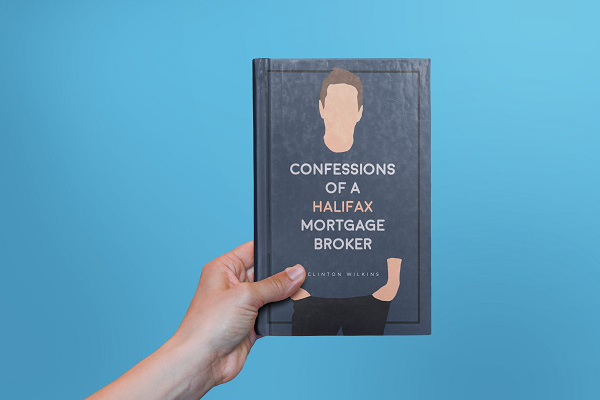 Halifax, Nova Scotia – Confessions of a Halifax Mortgage Broker contains a decade’s worth of Halifax-specific mortgage insights and experiences (with more than a dash of the author’s humour) from Senior Mortgage Advisor Clinton Wilkins. Dropping Feb. 21 in print on Amazon.ca and on all mainstream e-publishing retailers, Confessions of a Halifax Mortgage Broker weaves practical advice through engaging anecdotes that are educational and entertaining. Wilkins, who has experienced extreme highs and lows throughout his career. 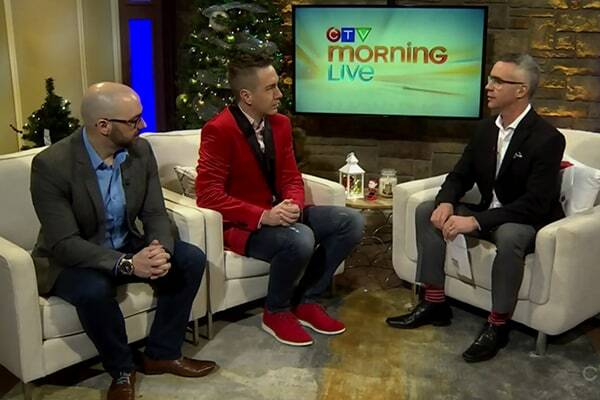 He says while new headshots were fun, Haligonian entrepreneurs and homeowners alike should take note. Confessions is packed with practical advice and humour for both audiences. “I want every Haligonian to a) avoid the hurdles I hit in business,” Wilkins pauses “I could be an Olympic hurdler at this point, and b) to become their own mortgage maven”. As of February 8, 2018, the book is now available for purchase on Amazon.com. Since 2006, Clinton Wilkins has been serving up locally-sourced, gluten-free mortgage solutions – to the tune of $370 million funded. Though, Tenacious at times, in his desire to provide the best possible counsel for clients. Clinton has especially curated a reputation for real-talk that he credits with his success. Furthermore, Clinton’s meteoric rise at CENTUM Home Lenders Ltd and home in Halifax has resulted in numerous speaking opportunities, television appearances, and a phone that won’t stop ringing. 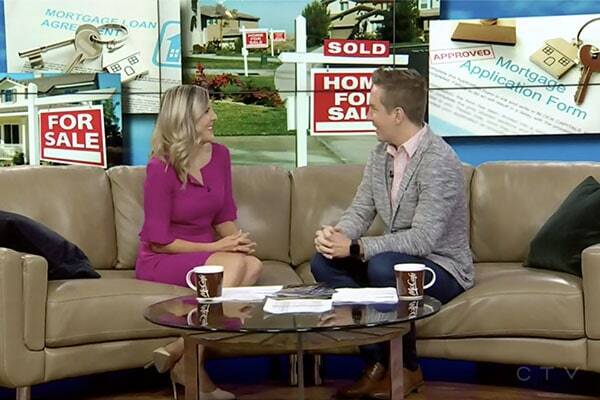 CTV Morning Live: Talking Down Payments! Some real estate agents were caught breaking the rules recently. 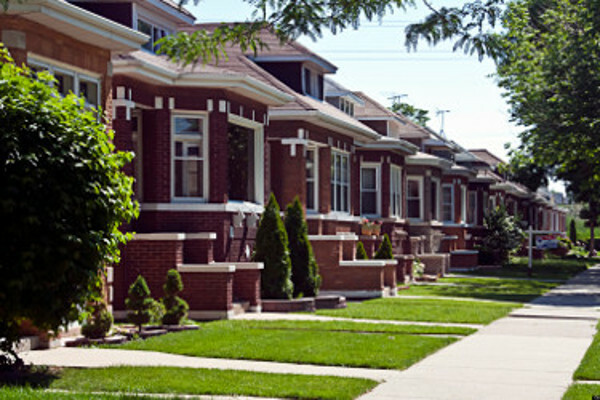 Here are some tips on how to find a better agent. previous post: Spooktacular Bank of Canada News!